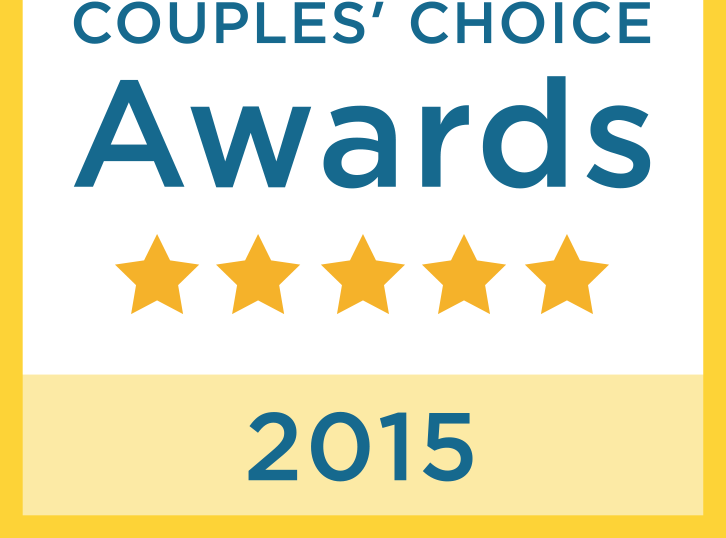 We won WeddingWire Couples' Choice Awards® 2015. Recipients represent the top five percent of wedding professionals within the WeddingWire Network who demonstrate excellence in quality, service, responsiveness and professionalism. Fox 29's Good Day Philadelphia featured The Philadelphia Wedding Chapel! The Philadelphia Wedding Chapel selected for the 2014 Best of Philadelphia Awards for Wedding Chapel! Click here to read the press release. 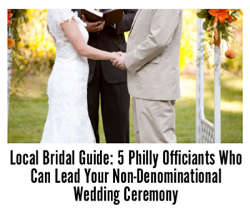 The Philadelphia Wedding Chapel listed as one of the "Go To" Non-Denominational wedding officiants by Philadelphia Wedding Magazine. Click here to read more! Philly HOT LIST! The Philadelphia Wedding Chapel took #3 of Top 5 Wedding Officiants in Philly. Click here to read more. Call us TODAY to reserve your wedding date!